The Vivo APEX 2019 could go on sale later this year as the NEX 2. Vivo has confirmed that it will be introducing the Vivo APEX 2019 phone on January 24. 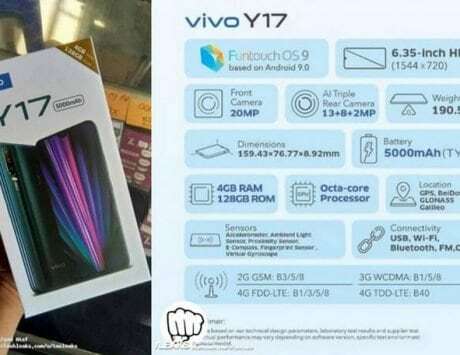 A year back, the Chinese manufacturer had introduced the Vivo APEX concept phone. 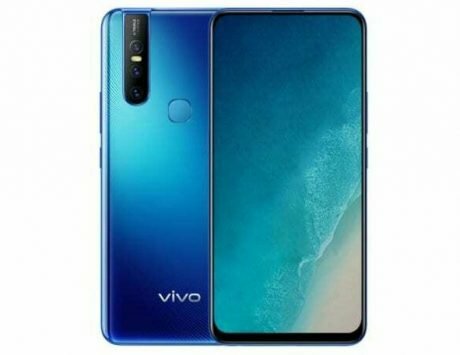 Hence, it is very likely that the Vivo APEX 2019 could also be a concept smartphone as well. Recent reports have revealed that the smartphone is codenamed as “The Waterdrop” does not feature any buttons or ports. Popular design and tipster Benjamin Geskin has now shared renders of the Vivo APEX 2019 smartphone. 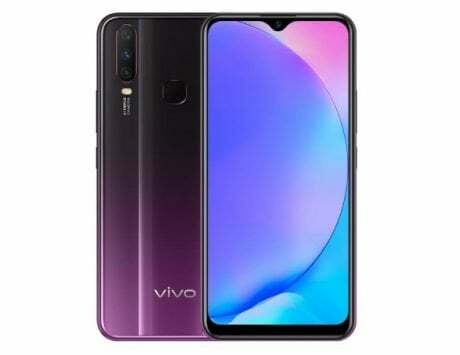 The Vivo APEX 2019 renders by Geskin reveals that except for the thin-sized chin, the bezels surrounding the display are almost non-existent. The absence of top bezel suggests that the phone could be equipped with a pop-up selfie shooter like the Vivo NEX flagship phone from last year. 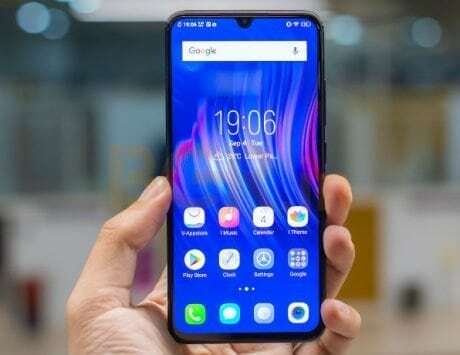 As recent reports have claimed, the Vivo APEX 2019 does not feature any buttons on its left and right edges. 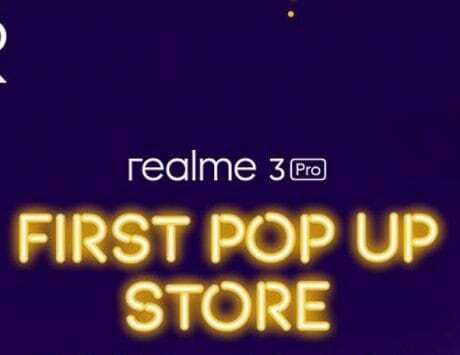 Also, the innovative smartphone may not feature a 3.5mm audio jack or charging port. The Chinese manufacturer recently carried out blind hands-on test to tease the design of the APEX 2019. 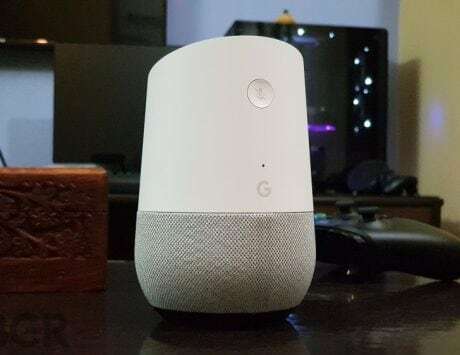 People who were allowed to touch the device claimed that it has a rounded appeal from all sides and its shape is like a metal soap or a cobblestone. 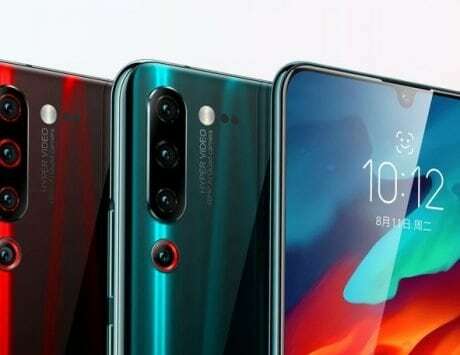 The renders of the APEX 2019 reveal that the rear panel of the phone will be equipped with vertical dual camera setup that is followed by an LED flash. The absence of fingerprint sensor from the rear suggests that it will be equipped with an in-display fingerprint reader. 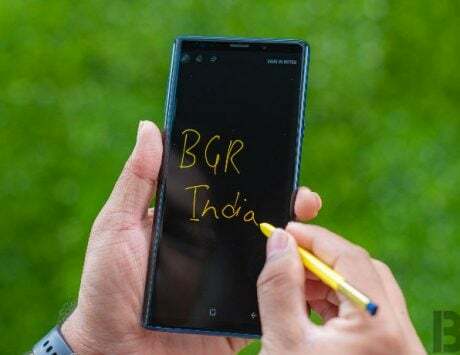 Probably, it may allow users to unlock the screen by touching anywhere on the lower half portion of the display like the original Vivo APEX concept phone. The Vivo APEX concept smartphone from last year was released as Vivo NEX smartphone in June with modified features. Hence, there is a possibility that the after showcasing the Vivo APEX 2019 on Thursday, the phone may go official with Vivo NEX 2 or different moniker later this year.